Three secondary principals have taken new posts this school year after being approved by the Clear Creek ISD Board of Trustees. 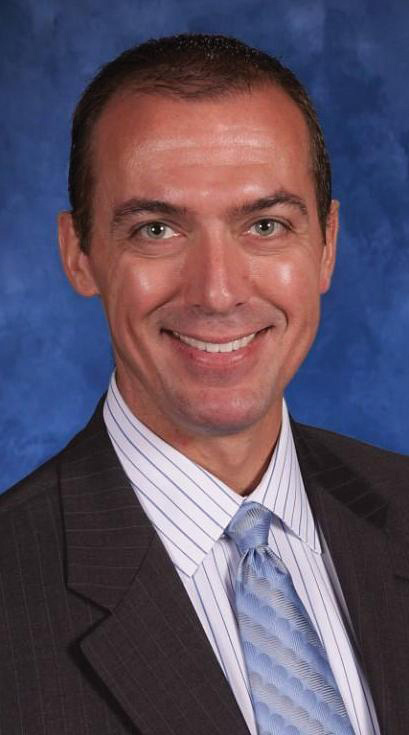 Brett Lemley is the new principal of Clear Horizons Early College High School (CHECHS), replacing Dr. Jennifer Morrow, who took a post with the Pearland School District. Lemley moves from Clear Lake Intermediate School where he served as principal for five years. Michael Alvarez is taking his place at Clear Lake Intermediate, while Dr. Robert Branch, who has been principal at Clear View Education Center has become the new CCISD director of human relations. Clear Horizons students can earn an associate’s degree from San Jacinto College South while earning their high school diploma. Brett Lemley began his career in Clear Creek ISD as an intermediate school math teacher. He taught math to grades 6 and 8, as well as algebra and geometry at Space Center Intermediate School for nine years. He then worked as an assistant and associate principal at Clear Lake High School before moving to Clear Lake Intermediate as principal. Lemley received a Bachelor of Arts in Sociology from the University of Texas in 1991, a teacher certification from Sul Ross State University in 1992 and a Master’s of Science in Education Management from the University of Houston at Clear Lake in 2002. He currently is working on his Doctorate of Education in Educational Leadership and will defend his dissertation in October. As the new director of human resources, Dr. Branch will move to the Education Support Center in this administrative role. He has been principal at Clear View for four years. Before that, he was an assistant principal at Clear Creek High School. Dr. Branch earned his B.A. in Communication Sciences at Louisiana State University and his M.A. in Education Administration and Ph.D. in Educational Leadership at Prairie View A&M University. He is also an adjunct professor at the University of St. Thomas in Houston. 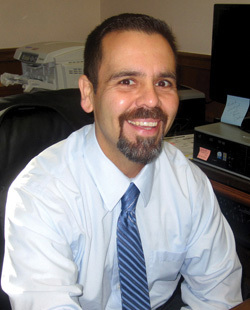 As the new principal for Clear Lake Intermediate School, Alvarez moves from Clear Brook High School, where he most recently served as assistant principal. Alvarez taught history and coached football, baseball and track for a decade before moving into administration. He was an assistant principal at Victory Lakes Intermediate and Clear Lake High before moving to Clear Brook High School. He earned his undergraduate and Master’s Degrees at the University of Houston.